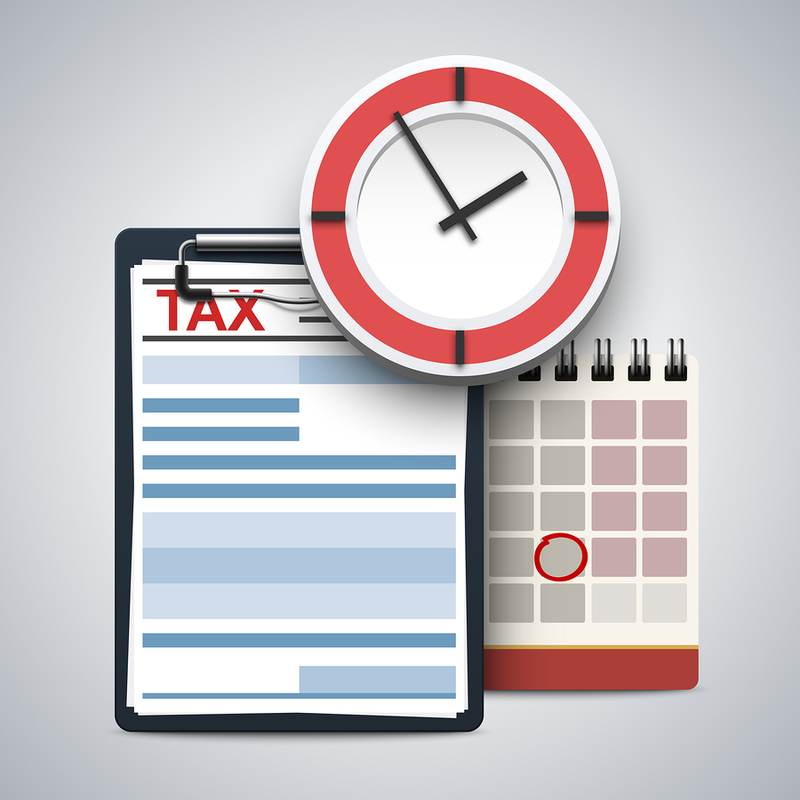 How do business owners make big tax mistakes that cost them time and money? The easiest way to avoid getting audited is to make sure that you file tax returns that are accurate and free of red-flag deductions. In my opinion a, your tax preparer’s job is to make sure you pay the least amount as required by the law. I also counsel my clients that you want to make sure that you don’t pay too little either…because if you end up getting caught, you’ll wind up paying much more in interest and penalties. The world today has become more complicated and so have the tax laws. Filling out tax returns used to be easier, but now the government wants more information from you and the bottom line is that the IRS wants your money. And, the state you live in wants your money. It’s your money and we want to help by making sure you are doing everything you can to avoid paying any more than the absolute minimum. This is how you keep more for those much needed vacations, your children and your future. I’ve been a tax advisor and handled tax preparation for business owners and I’ve pretty much seen it all. Years ago, math errors made up the majority of tax mistakes, however today software has pretty much solved this issue. I still see business owners screwing up their returns. I highly encourage you to sit down with a tax professional to do a little bit of planning to make sure you are doing everything you can end up saving you money. Here’s a simple analogy….you’re sitting at home on a Sunday afternoon watching your favorite football or basketball team playing hard and ending up losing an opportunity to make the playoffs. Once the tax year is over, the opportunity to plan (or win during the playoffs) has ended. Then, for the most part, it becomes just a matter of recording what has done and, if possible, put your tax affairs in the best possible position. From my experience working with business owners, I’ve seen how much easier it is to save money than it is to make more money. Once the money is in your pocket, the more we can do to keep it there is a whole lot easier than going out and having to replace it. A bird in the hand is truly better than two in the bush. The person who prepares your taxes has to rely on the bookkeeping. What I mean here is that junk in ends up being junk out. If the information isn’t good, neither will be your tax return and it’s like throwing money down the drain. The bottom line is that having a good bookkeeper can save you thousands of dollars. Let me tell you a quick story that will illustrate this point…I received bookkeeping information from one of our clients. I found a couple of glaring omissions. First, it wasn’t clear how much the business owners paid themselves. Second, even worse, was the fact there was no information about whether the business acquired any assets during the year for use in the business. Without this information it’s like I was running around in the dark. I had no idea if I could take deductions for the business owner to offset income and save them thousands of dollars; money that could be spent on their family, investments and taking control of their future wealth. The good news is since I had the right knowledge and experience to ask the right questions, I was able to reduce the business profit resulting in very little tax. Tax Mistake Number 2: Failing to use the right tax preparer. I‘m sure that many of you have hired the wrong person at one time or another. We kick ourselves, wonder why we did it, and then complain about all the time and money wasted. Using the wrong tax preparer can be excruciating. No one likes doing taxes. We wish we could just close our eyes, kick our heels three times and wish it was done. I want you to spend a little more time with the right professionals who have the right training and background and you will see more money in your pocket. When it comes to the law, only attorneys are trained to deal with what it means and how it is interpreted. When it comes to tax law, only tax attorneys are trained in what it means and how it is interpreted. That’s why law school and tax law programs exist. It’s special training. Looking up how to do your own tasks on Google is like doing your own brain surgery…Not a good outcome. Having the right tax preparer means having someone in your court who can appropriately advise you on the risks and benefits of certain actions and interpretations. This is important because if you are the one in front of the IRS or other governmental agency, they don’t really care about what you thought or wanted to do. They look at what you did. Did you comply or not? Speaking of compliance, a tax return is only the government’s interpretation of where information should be placed on the return. Needless to say the government doesn’t have your best interest at heart. A qualified tax professional who understands the depth and scope of the tax law is much better at knowing where on the tax return you can report your activities to serve your best interests. During this tax season (and at any tax season in the future) the smartest business move you can make is to be sure you use the right tax professional. Like the old saying, failing to plan is a plan to fail. I’ve found that so many business owners are preoccupied with making sales that planning for their business and taxes ends up going by the wayside. A little planning can go a long way. Remember…it can be much easier to save money than to make more money. Let me share this example… if a business owner did some planning and realized that they could pre-pay some state income taxes, money they would have to pay anyway, that would have saved them $4,000 on their federal income taxes. Why wouldn’t a business owner want to take advantage of that benefit? Think about it this way. How hard is it to generate $4,000 of income in your business? Yet, simply by making a payment you have to pay anyway you can save money. Saving is much easier than making. Tax time is upon us and unfortunately I’ve witnessed the aftermath of haste to get the tax return done, mistakes get made, deductions overlooked and reliance on people who don’t have the right knowledge and experience is done simply to save a small amount of money. This can cost you more in the long run than if you were working with the right tax team.